The hotel is located in the center of Paracas in a place called El Chaco, It has two privileged views: one directly overlooking the ocean and the other overlooking the palms of Paracas that provided shade to the Libertador San Martin. 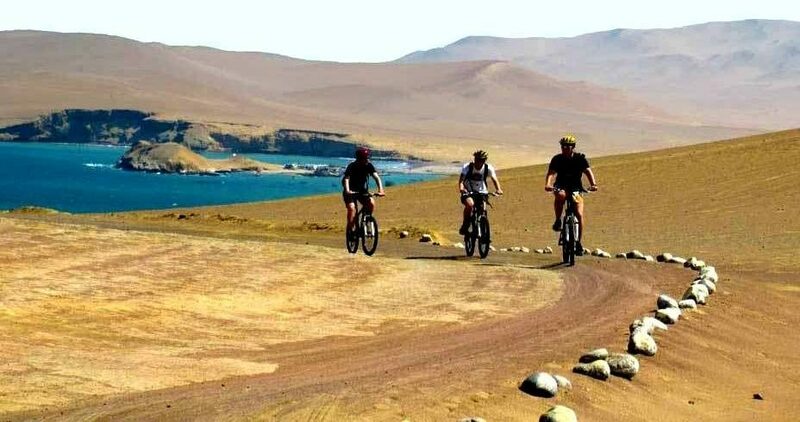 Because of the hotel’s strategic location, in less than two minutes on foot you can reach the boulevard, the artisans’ market, the main square of Paracas and the pier where you can take a boat tour out to the Ballestas Islands. The hotel is just a few blocks away from the station of the two main bus lines. And it’s a 10-minute car ride to the airport of Pisco where you can catch a flight and get a spectacular aerial view of the Nazca lines.